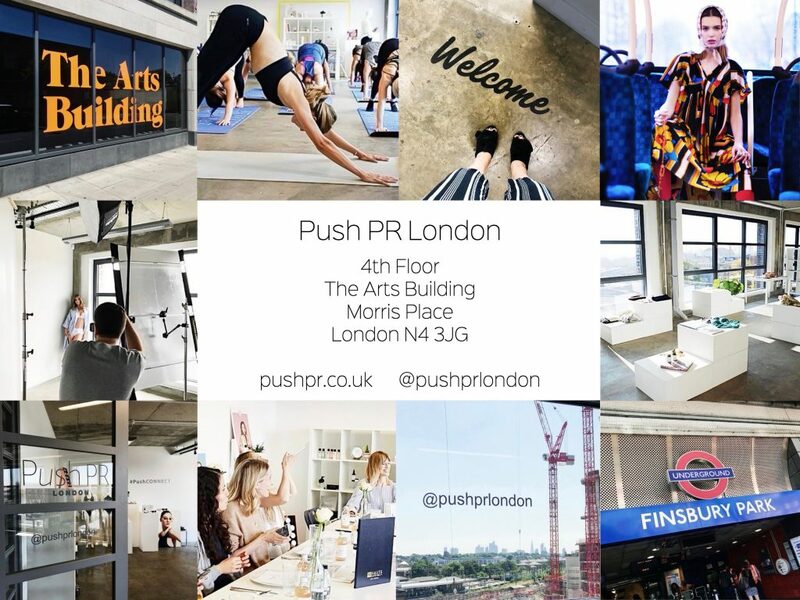 Posted June 27, 2018 by pushpr & filed under Event, Featured, Home Page Features, London, Push PR London. Swing by the showroom next month for the two-day #PushCONNECT showcase if you want a look at the good stuff. Get the 10th and 11th July down in your diary because the latest Push client collections and collaborations will be presented, the team will be making many an intro (connecting from the get go) and guests will be encouraged to get involved with everything lined up. 4.00pm – Come and grab a pre football prosecco with us! 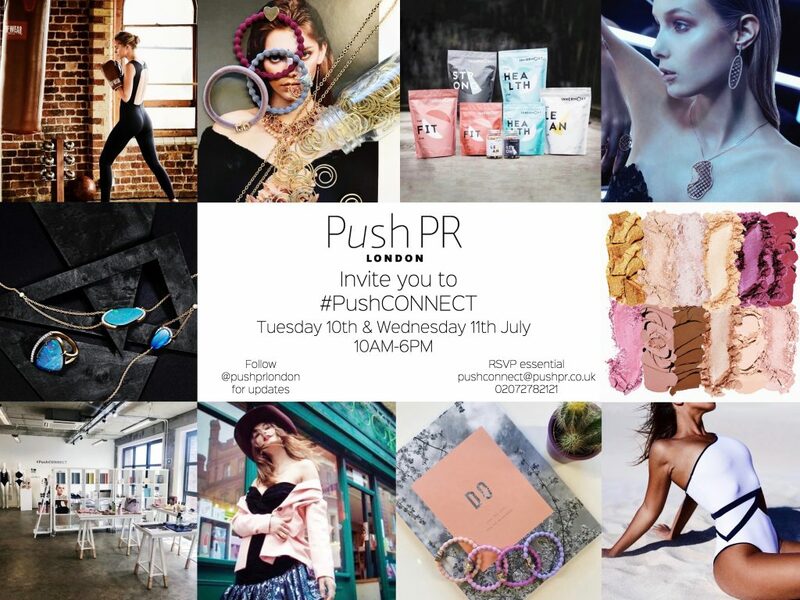 RSVP to pushconnect@pushpr.co.uk if you want in on the action, see you there.